Cedar siding and asphalt roofing are surfaces that need to be maintained. 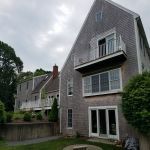 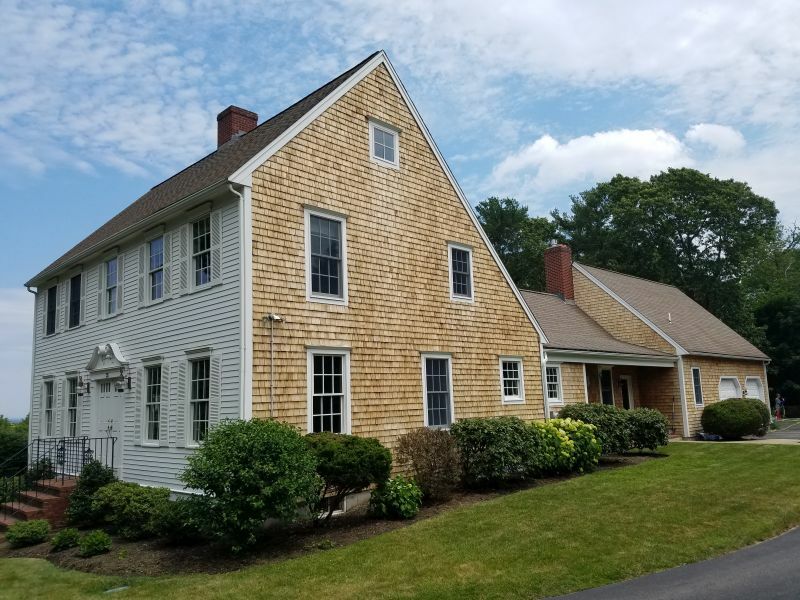 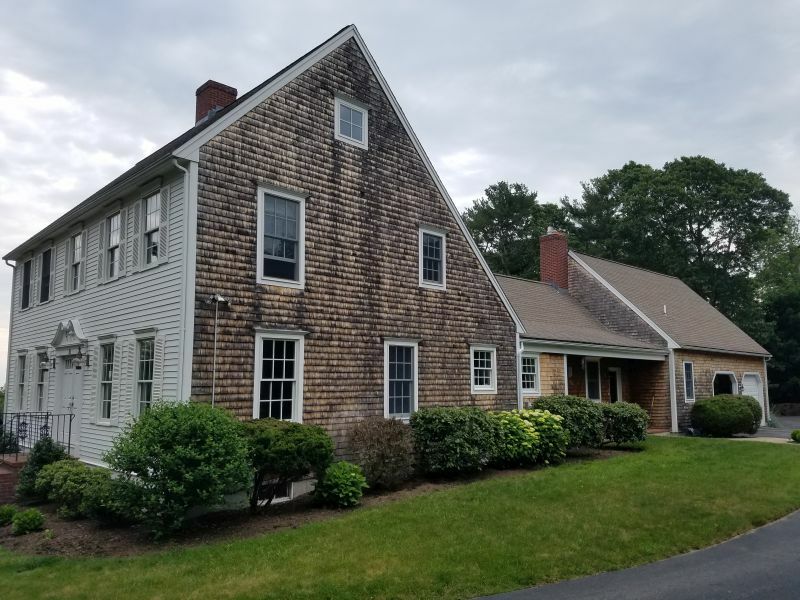 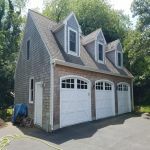 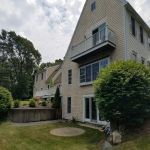 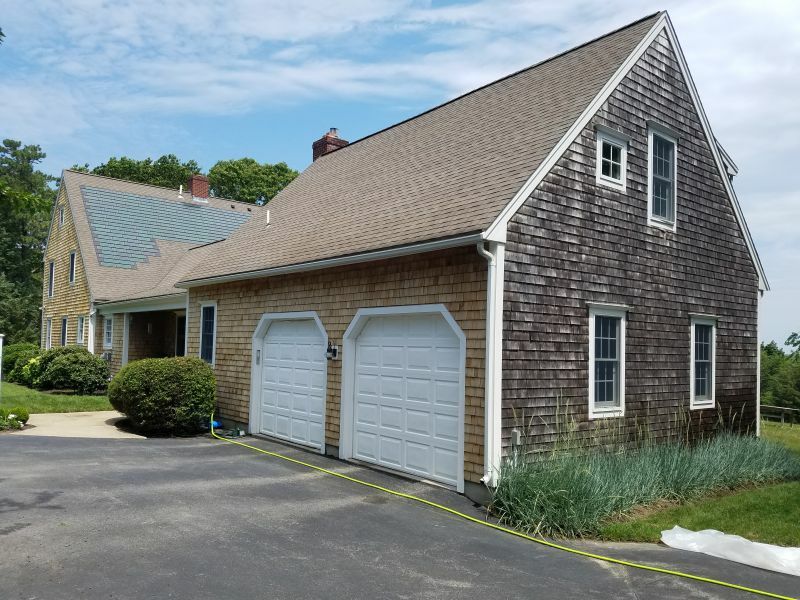 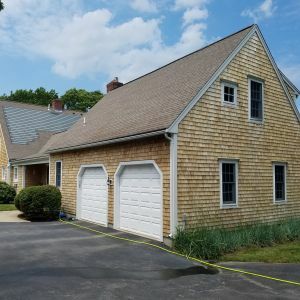 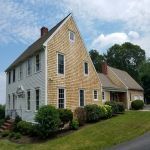 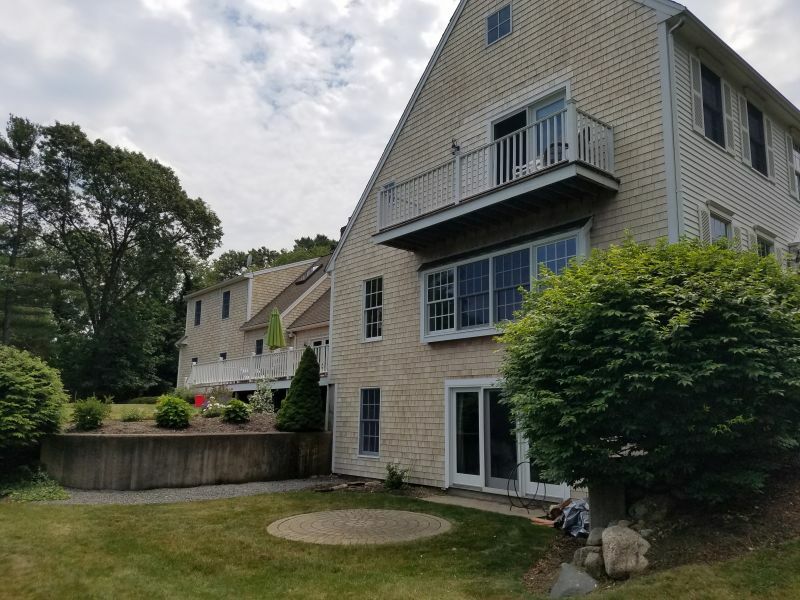 A to Z Softwash and Softwash cleaned the roof, gutters and softwashed the cedar siding at this beautiful home in Marshfield, Ma. 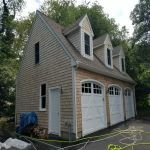 The roof had bacteria and lichen growth, the siding was covered in mildew and bacteria which was degrading the shingles in many areas. 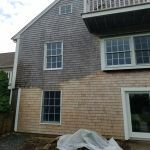 The cedar had also been sealed at one time (a big no-no) although it didn't prevent us from completing this project. 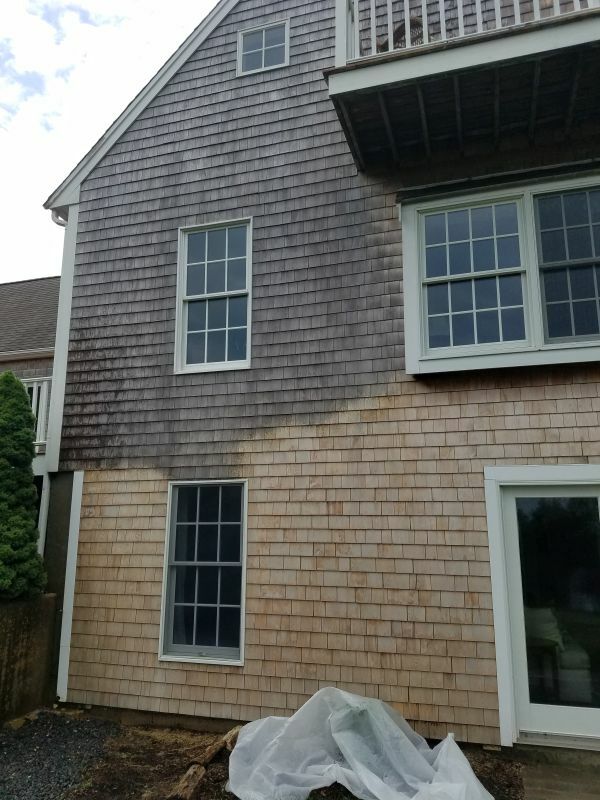 All of the cedar was washed by us and in this process we gently apply a custom blend of detergents and algaecides that kill off the unwanted growth thus restoring the cedar. 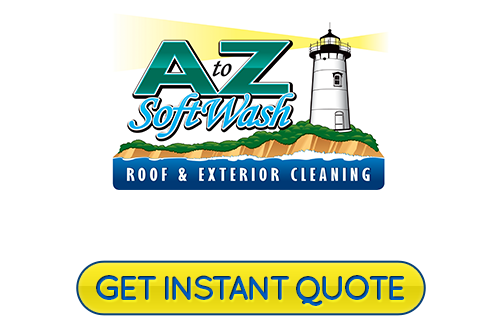 A pressure washer is never used on your home and the pressure we operate at is equivalent to a garden hose. 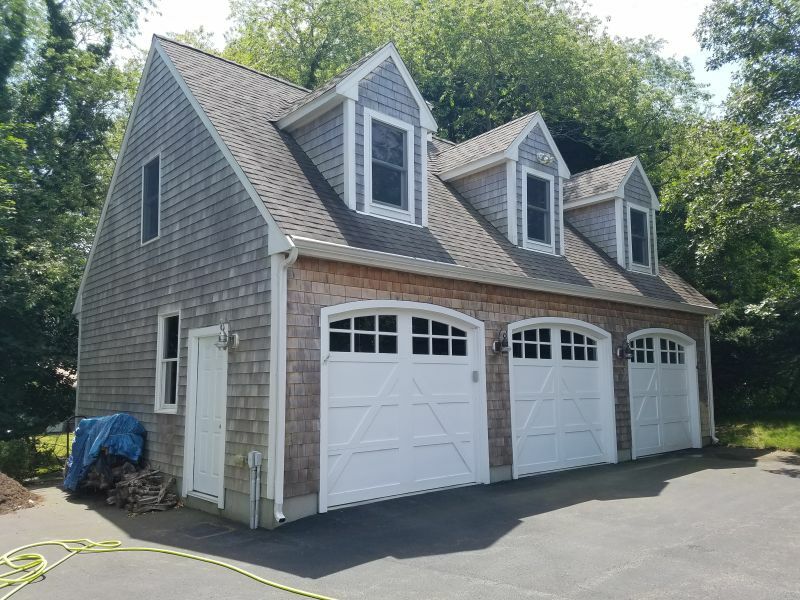 This home looks years younger and all of its outside surfaces will last much longer now that there isn't algae feeding off of them and over saturating them. 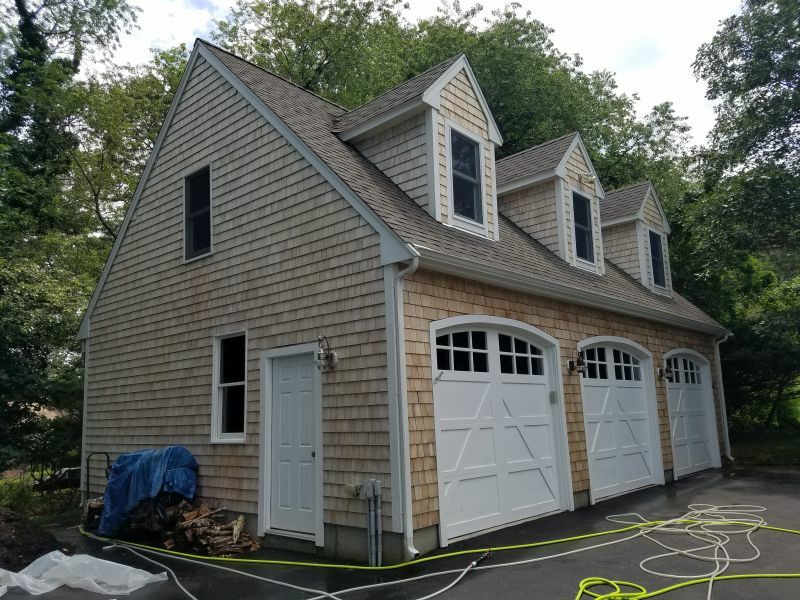 We also cleaned the separate garage in the same manner and it came out fantastic as well! 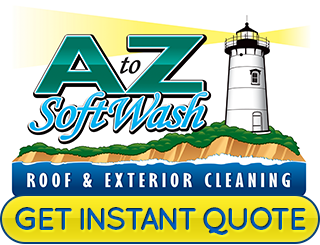 "Hi Zach, Thanks very much for the cleaning the house looks great." If you need a Marshfield roof cleaning or house washing professional, then please call 508-209-7795 or complete our online request form.